Shoji Satake, born in Kyoto, Japan and raised in Anchorage, Alaska received his BA in Studio Art and BA in Government from The College of William and Mary in 1996. He received his MFA from Indiana University, Bloomington in 2004. 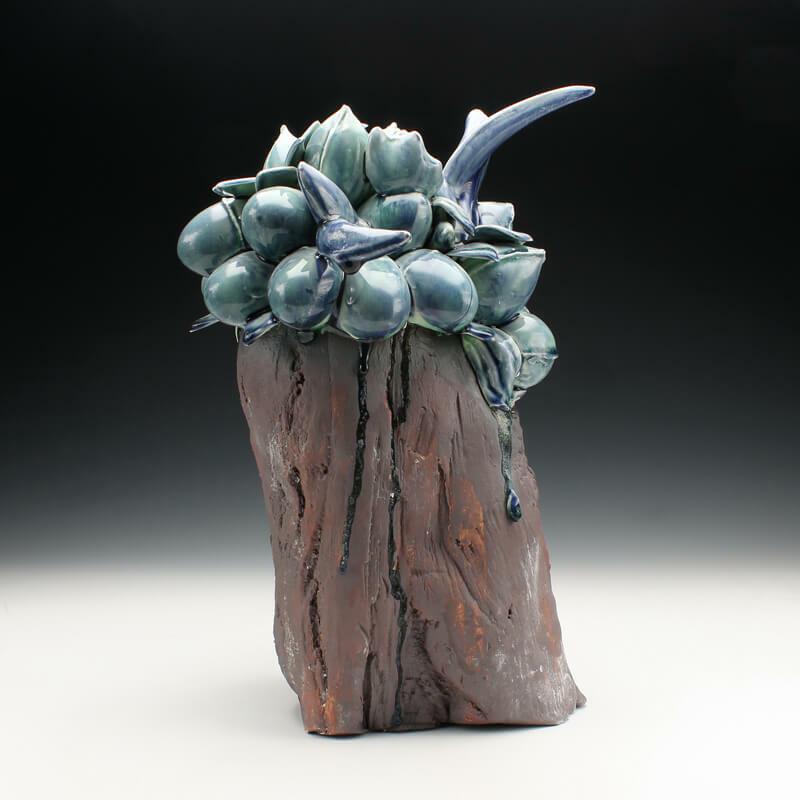 Shoji currently resides in Morgantown, West Virginia with his artist wife Jennifer Allen. He is a assistant professor and ceramics area head at West Virginia University. Shoji has also taught at Indiana University, Hope College and at Central Michigan University. Shoji has conducted workshops and exhibited nationally and internationally. Some of his most recent activities include the artist residency at the Robert M. MacNamara Foundation Westport, Maine, Summer Visiting Artist Workshop/lectures at Jingdezhen Ceramics Institute, Guangxi Art Academy in the People’s Republic of China. Recent exhibitions include solo, two-person, and multiple group shows throughout the US and China.